Photographed by the Construction & Repair Dept. 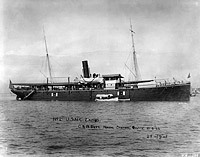 of the Cavite Naval Station, Philippines, on 8 October 1903. 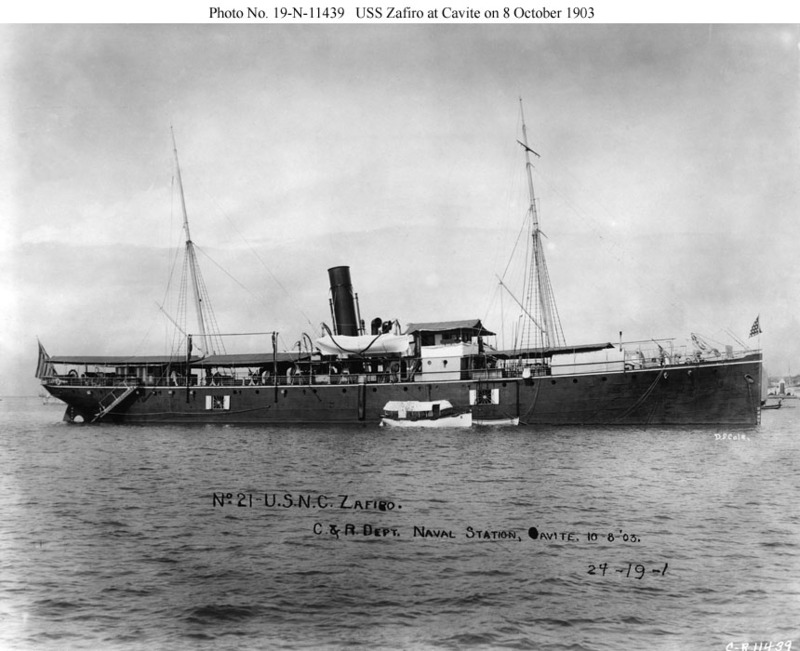 The handwritten caption calls her a collier (U.S.N.C.). Source: Steamship Historical Society of America (www.sshsa.org), used with permission.